Description A unique modern armchair, combining a traditional sense of design with modern materials and production techniques. 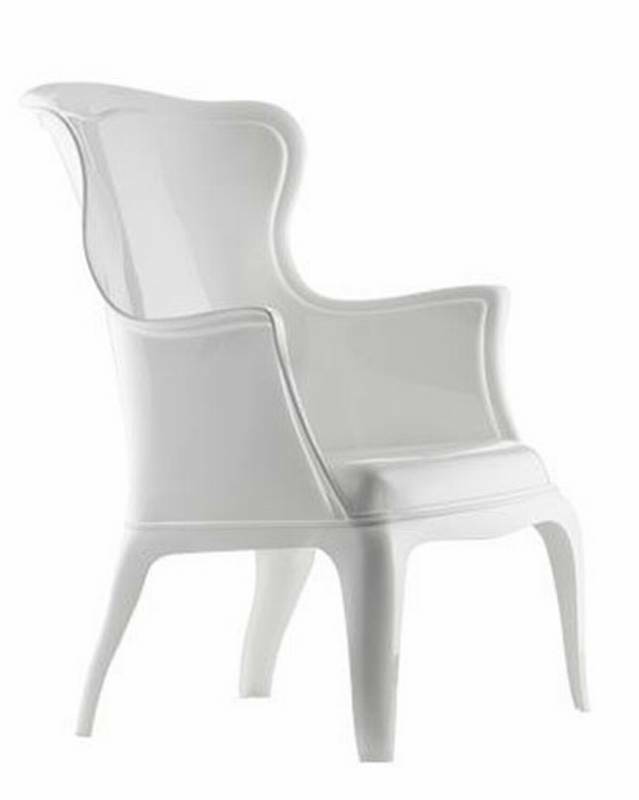 The chair is moulded entirely from polycarbonate and has a glossy finish. You can also add a cushion for increased comfort, see samples document below for available colours. Pasha Pouf sold separately.